Office hours during School Holidays are variable. We will add an updated item under the ‘News’ Section each school holiday period. 1-5 Cottenham Road, Banksia Park SA 5091 (approx 200 metres walk from the main club - move the map below to see Cottenham Road). The Car Park at the Main Club is PUBLIC council owned parking. Please contact Tea Tree Gully Council if you wish to discuss car parking issues. The car park is utilised by many sporting clubs and the general public. Parking at Banksia Park Primary School is road-side. There is ample parking on the road near the gymnasium and down side streets. Please do not drop and go at the Main Club - the front of our building is a no parking, no stopping and no standing area. The car park we use is a shared public car park and the safety of everyone is our priority. The car park can become extremely busy and dangerous, especially in the evenings when it is dark. Use caution at all times. All children under 18 must be walked into the Club with an adult, and collected from inside the Club by an adult. Hot and Cold Weather - classes are on! Our Club is fully air conditioned and heated for year round comfort. Sports are not usually cancelled during hot weather. Please ensure all athletes bring their own labelled bottle of water. 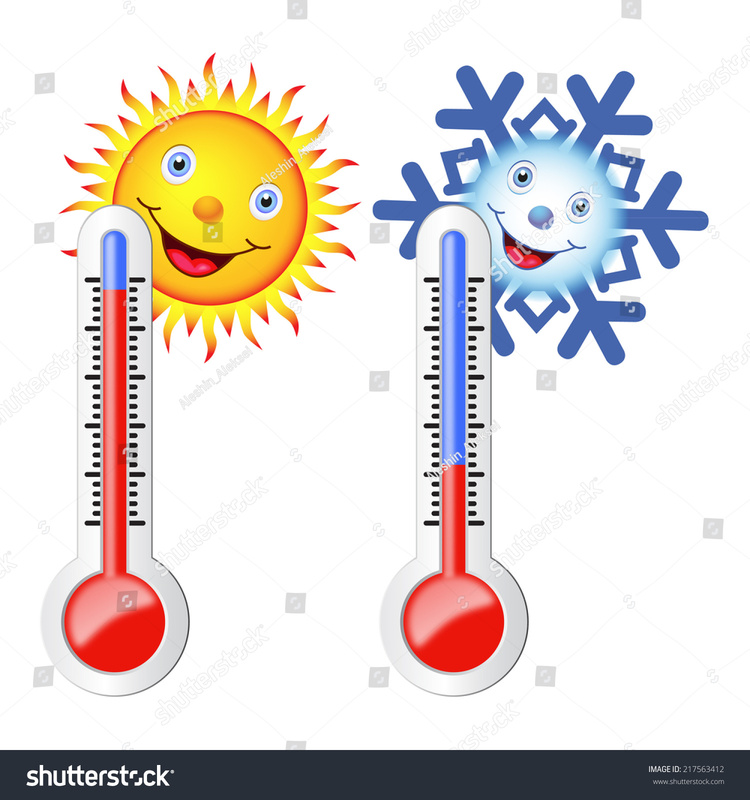 Very rarely we may need to cancel a class (eg extreme humidity) - families are asked to please keep an eye on our Facebook Pages, as well as check for emails. If in doubt, please phone 82649867. During emergencies (extended power outages etc) , families will be phoned to collect children. Please make sure your contact details are up to date!. If we know in advance of class cancellations we will email families, so make sure we have your current email address. All athletes must bring their own labelled drink bottles of water to every session. We have a filtered cold water tap for refills. We have a well stocked refrigerated Vending Machine with a large assortment of food and beverages on offer, located in our foyer. Snacks include chips, popcorn, cheese and crackers, large cookies and Mini-Meals, pop tops, bottles of water, soft drink cans and much more. If you have a suggestion for Vending Machine stock please don't hesitate to let our Member Services Team know. We are always looking for healthier options to offer our members and visitors. Where possible, please bring correct change. For only $2.50 we are pleased to offer a range of hot beverages including Cafe Latte, Cappuccino, Espresso Shots, Hot Chocolate and more. Please bring correct change! The machine does not give change and we have very limited change available from the office. Our fully functional kitchen has a filtered cold water and boiling water tap, athletes are welcome to refill water bottles (children permitted with parental/carer supervision at all times). We have lockers available for use however these are not lockable. Please do not bring valuables into the Club. Mobile phones are not permitted on the Gymnastics floors. Parents and carers must remain in the foyer at all times. Please do not take photo's of children other than your own. Our staff will approach people taking photo's if we have reasonable doubt you are taking photo's of children other than your own; we appreciate your understanding. Please do not leave valuables unattended at the Club at any time. Leave them home. At Tea Tree Gully Gymsports we strive to deliver the best service. We listen to your suggestions, and constructive criticism is most welcome. Alternatively, you are welcome to complete a feedback form which is located in our foyer. These can be completed anonymously and placed in the secure feedback box.